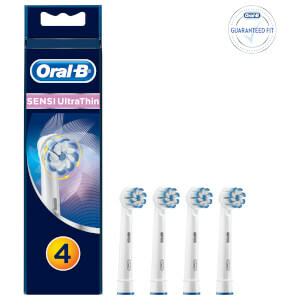 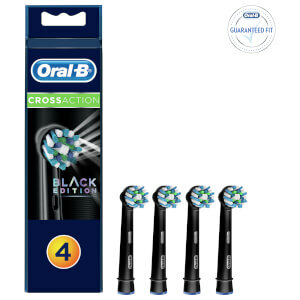 Shop the range of dentist-approved oral care from Oral-B here at Mankind. 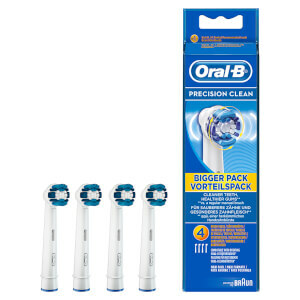 Founded in 1950, Oral-B are the number 11 dentist recommended toothbrush brand worldwide. 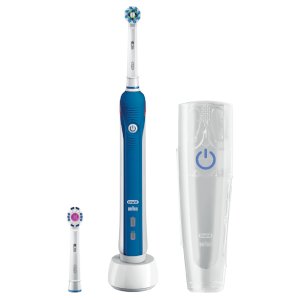 Offering a range of innovative electric toothbrushes, they are gentle on teeth, yet effective at eliminating plaque for healthy teeth and gums. 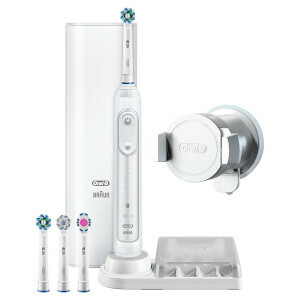 Why Should You Use An Electric Toothbrush? 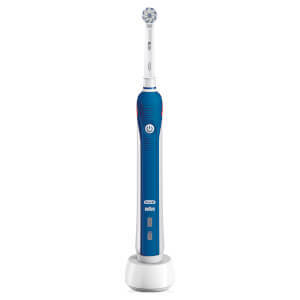 You should use an electric toothbrush because of the amazing results. 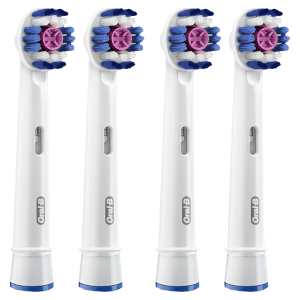 They are gentler on the teeth, yet are scientifically proven to be more effective at removing plaque and preventing gum disease. 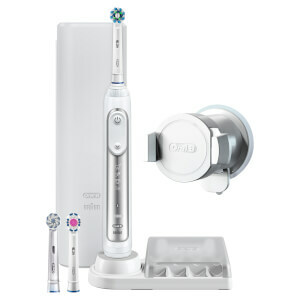 The Oral-B Vitality White & Clean Rechargeable Toothbrush is designed to remove more plaque than a manual toothbrush whilst polishing stains with its unique, dentist inspired polishing cup. 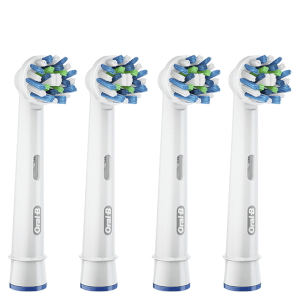 By surrounding each tooth, you can be sure that your teeth are getting the best possible treatment. 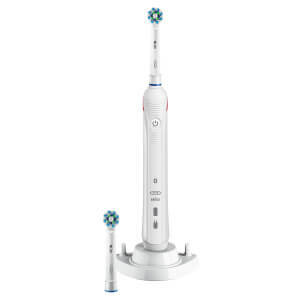 Featuring an ergonomic handle for comfortable use and deep cleaning bristles with 7,600 oscillations per minute, it’s extremely effective. 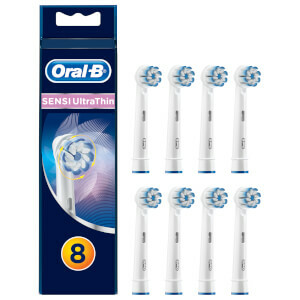 The bristles are also the coloured Indicator® bristles which fade colour, reminding you when to change your brush head for optimum effectiveness. The Oral-B TZ600 Toothbrush is a triple zone cleaning action brush with a timer so you can keep track of how long you’ve used it for. 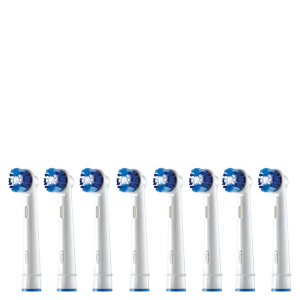 Effectively removing 100% more plaque than a manual brush, it has 7,600 rotations and 20,000 pulsations per minute. 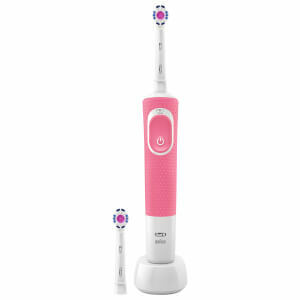 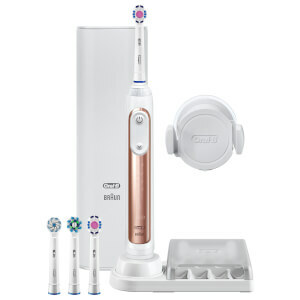 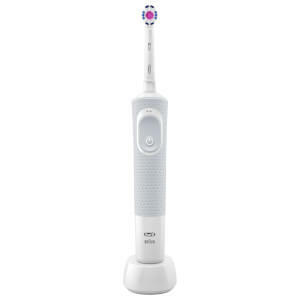 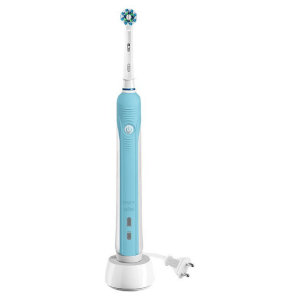 Featuring an ergonomic handle for comfortable use, this rechargeable electric toothbrush provides 30 minutes of use after a 12 hour charge.